Jayme Locke has been named director of the University of Alabama at Birmingham Comprehensive Transplant Institute. She is an associate professor in the Division of Transplantation, director of the Incompatible Kidney Transplant Program, director of the Transplant Analytics, Informatics and Quality program, vice chair of Outcomes and Heath Services Research in the department of surgery, and associate chief medical officer for Inpatient Quality and Patient Safety at the university’s hospital. Dr. Locke holds a bachelor’s degree from Duke University, a medical doctorate from East Carolina University in Greenville, North Carolina, and a master of public health degree from Johns Hopkins University in Baltimore. Anneeth Kaur Hundle has been named to the Dhan Kaur Sahota Presidential Chair in Sikh Studies at the University of California, Irvine. She was an assistant professor of anthropology and is affiliated with the critical race and ethnic studies program at the University of California, Merced. 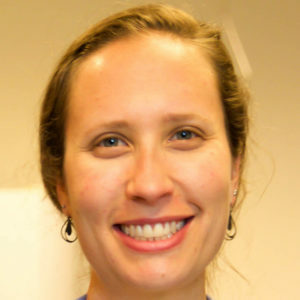 Dr. Hundle holds a bachelor’s degree in anthropology and gender studies from Northwestern University in Evanston, Illinois, and a master’s degree and Ph.D. in anthropology both from the University of Michigan. 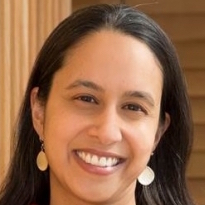 Mala Murthy has been promoted to professor of molecular biology at Princeton University in New Jersey. She has been a Princeton faculty member since 2010. Dr. Murthy holds a bachelor’s degree in biology from the Massachusetts Institute of Technology and a Ph.D. in neuroscience from Stanford University. Sarah DeYoung has been named the new section editor for humanitarian and crisis research at the journal Global Pediatric Health. 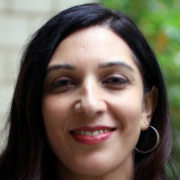 She is an assistant professor of health policy and management at the University of Georgia. Dr. DeYoung holds a bachelor’s degree in psychology and a Ph.D. in applied social and community psychology from North Carolina State University. She also holds a master’s degree in experimental psychology from Saint Joseph’s University in Philadelphia. Paula Mabee has been named the Nolop Distinguished Professor at the College of Arts & Sciences at the University of South Dakota. She has been a biology faculty member at the university since 1997. Dr. Mabee is a graduate of St. Olaf College in Northfield, Minnesota, where she double majored in biology and religion. She holds a Ph.D. in zoology from Duke University in Durham, North Carolina. 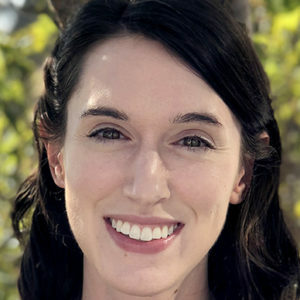 Emily Cooper has been named an assistant professor in the School of Optometry & Vision Science Program at the University of California, Berkeley. She was an assistant research professor at Dartmouth College in Hanover, New Hampshire. Dr. Cooper holds a bachelor’s degree in psychology and English from the University of Chicago and a Ph.D. in neuroscience from the University of California, Berkeley. Tessa Solomon-Lane has been named an assistant professor of biology in the W.M. Keck Science Department at Scripps College in Claremont, California. She was a postdoctoral fellow at the Institute of Neuroscience at the University of Texas. 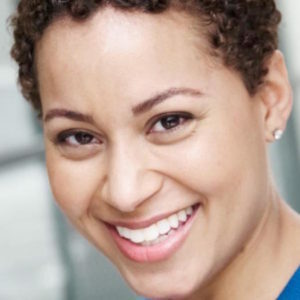 Dr. Solomon-Lane is a graduate of Vassar College in Poughkeepsie, New York, where she majored in neuroscience and behavior. She holds a master’s degree and Ph.D. both from the Neuroscience Institute at Georgia State University. Claudia Benitez-Nelson has been named the recipient of a Carolina Distinguished Professorship at the University of South Carolina. She has been a faculty member in the School of Earth, Ocean, and Environment since 2002. Dr. Benitez-Nelson holds dual bachelor’s degrees in chemical oceanography and physical chemistry from the University of Washington and a Ph.D. in marine chemistry and geochemistry from the joint program of the Massachusetts Institute of Technology/Woods Hole Oceanographic Institution.